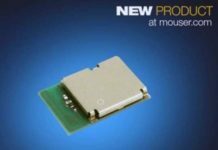 Mouser Electronics is now stocking ePower-Lite plastic power connectors from Amphenol Industrial. Designed for the hybrid and electric vehicle markets, these connectors feature a lightweight plastic shell and compact design to save both weight and space in vehicle architecture. 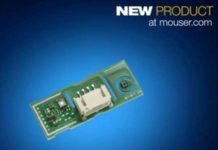 Amphenol Industrial ePower-Lite plastic power connectors, available from Mouser Electronics, comprise a medium-amperage connection system rated to up to 70 A of continuous current. 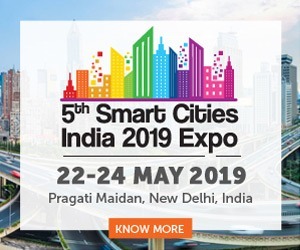 The ePower-Lite connectors have an operating voltage of 800 VDC and are available in 2-pole, 3-pole, and 4-pole systems with high-voltage interlock loop (HVIL) and electromagnetic interference (EMI) shielding for safety and performance. Amphenol’s ePower-Lite connector series is built to meet the demanding needs of medium-voltage and medium-amperage applications. It incorporates 3.6mm terminals with Amphenol’s patented RADSOK®technology to achieve higher current ratings, lower insertion forces and lower temperature rise and contact resistance. And with low insertion force, the connectors require no mechanical assistance devices for mating and unmating. 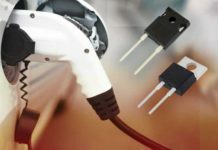 The touch-proof ePower-Lite connectors are RoHS compliant and can be mated a minimum of 100 times for charging, accessory power, or any applications that require a sealed medium-power connector. The connectors have a UL 94V-0 flammability rating, an IP67 rating when mated, and an operating temperature range of -40 to 125 degrees Celsius, making them suitable for automotive, power converter, heavy equipment, two- and three-phase motors, and other power applications. To learn more, visit http://www.mouser.com/amphenol-epower-lite/. 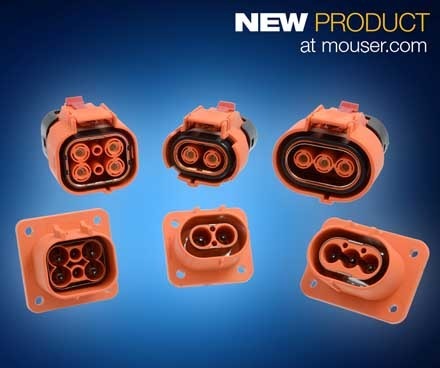 For more information about the Amphenol e-Power aluminum shell connectors, go to http://www.mouser.com/new/Amphenol/amphenolepower/.